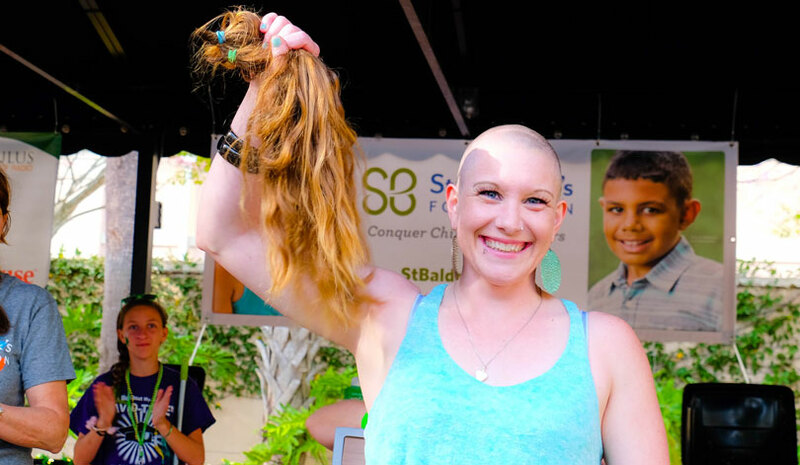 Thinking about donating your hair? We can help! We know a thing or two about hair. 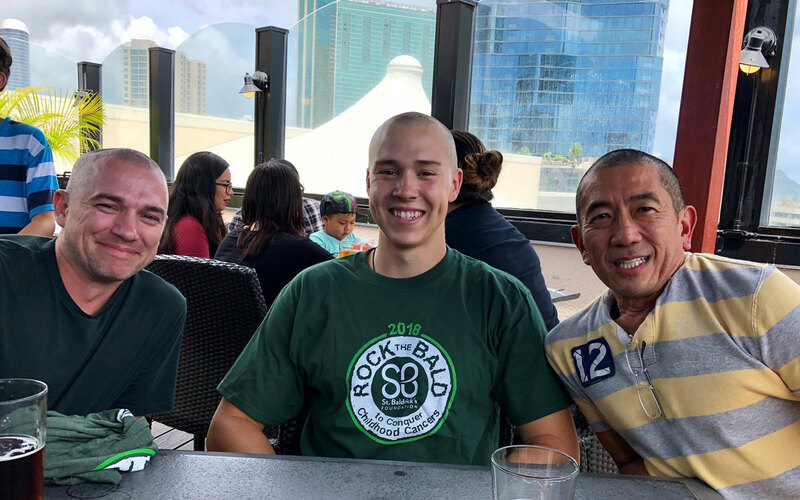 At St. Baldrick’s head-shaving events, shavees℠ raise money for childhood cancer research by pledging to shave their heads in support of cancer patients, who often lose their hair during treatment. 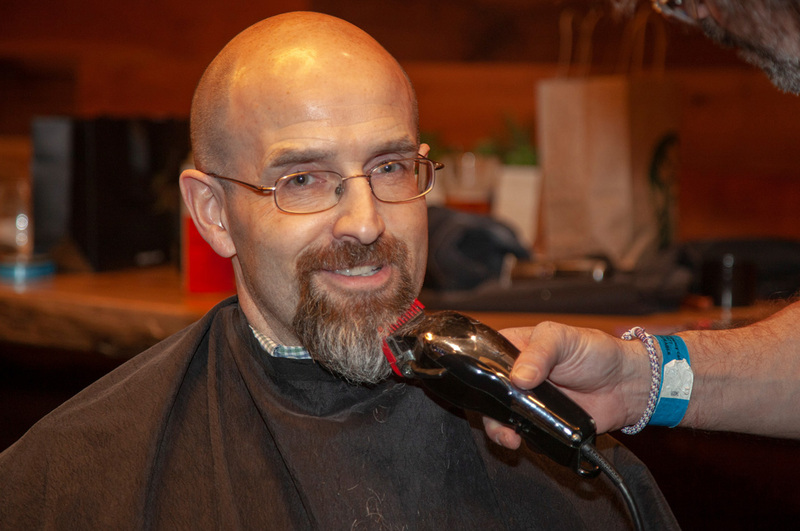 We don’t collect hair donations, but volunteers are welcome to shave their heads at St. Baldrick’s events and donate their hair to another organization. 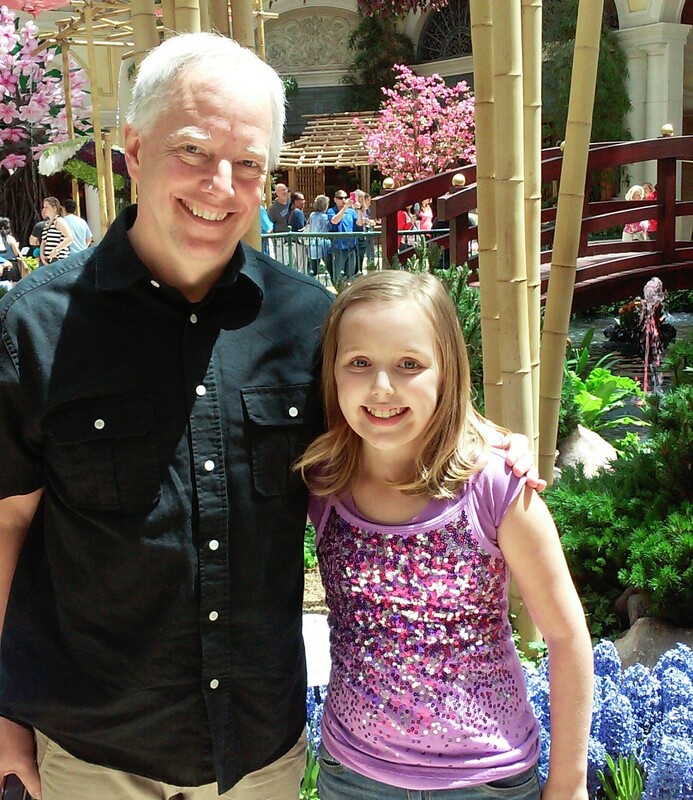 It’s a great way to help two charities at once, and you can do it all in five easy steps! Not ready to rock a bald head? 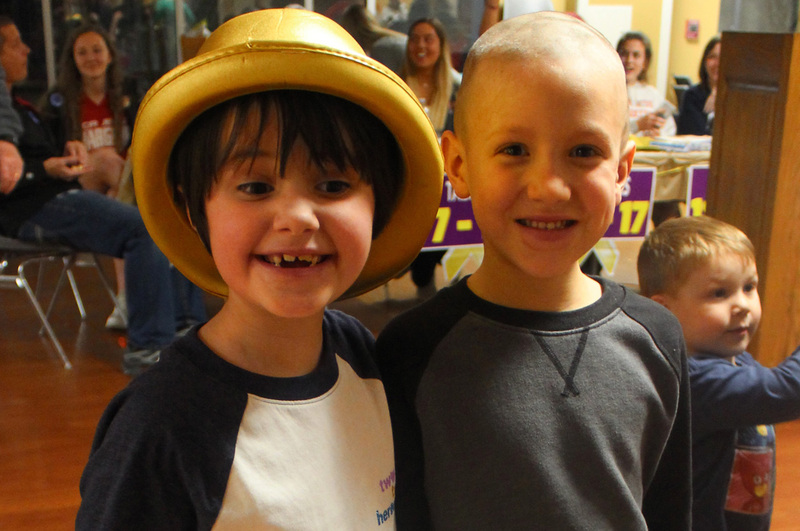 You can still donate your hair AND help find cures for kids with cancer with a Do What You Want fundraiser. 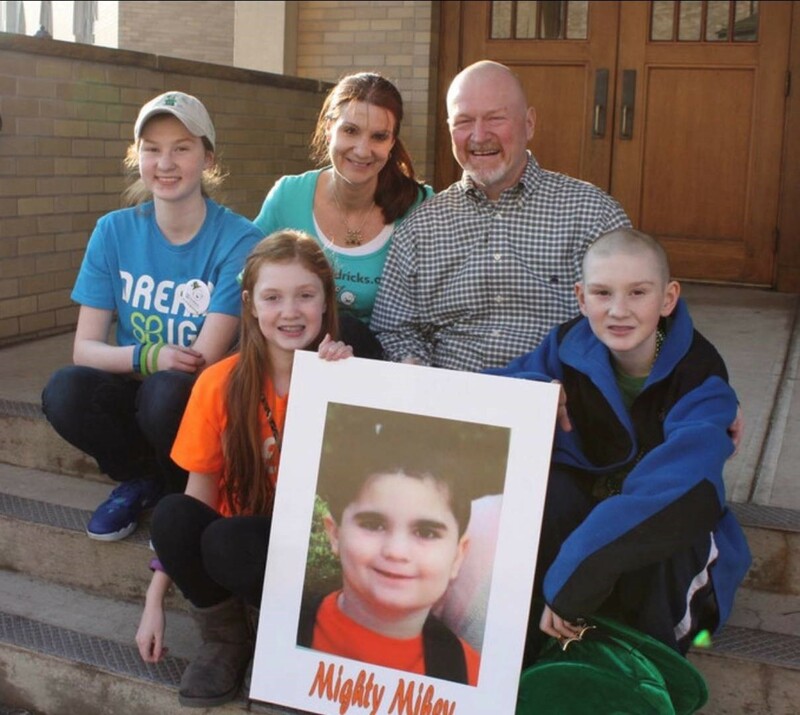 So many wonderful things happen at St. Baldrick’s events that it was tough to whittle the list down to seven. But here they are! 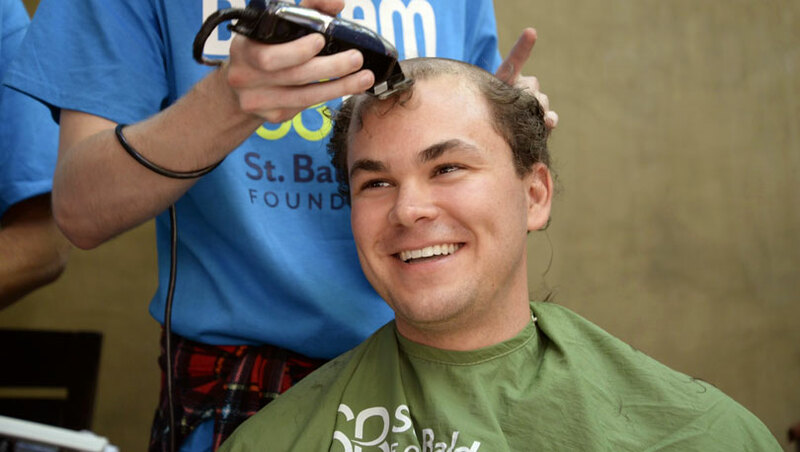 Read on for the seven stupendous things that will definitely happen at your St. Baldrick’s event. 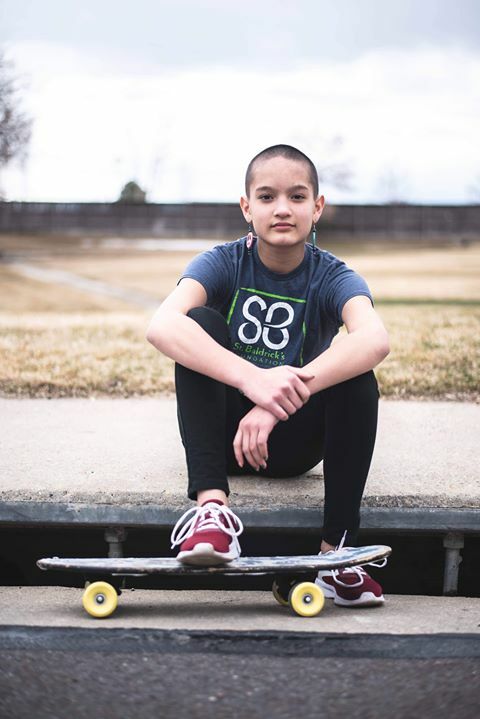 St. Baldrick’s volunteers are changing the world for kids with cancer. 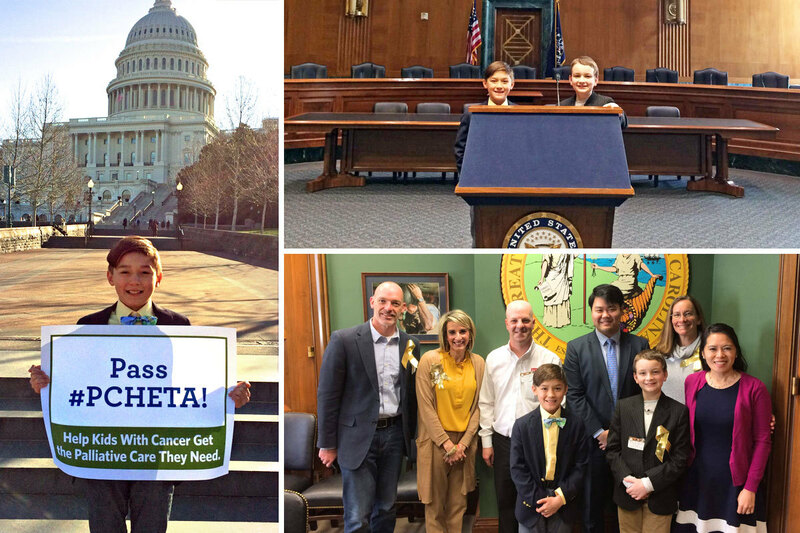 With $258 million going to research in 29 countries, we’re making a big impact on childhood cancer research — and it’s all thanks to you. Keep up the great work!